Her words are a critical reminder. As physical therapists, how we communicate with our patients, what we say to them, and how we listen–or don’t–can have tremendous bearing on outcomes. Do you agree? 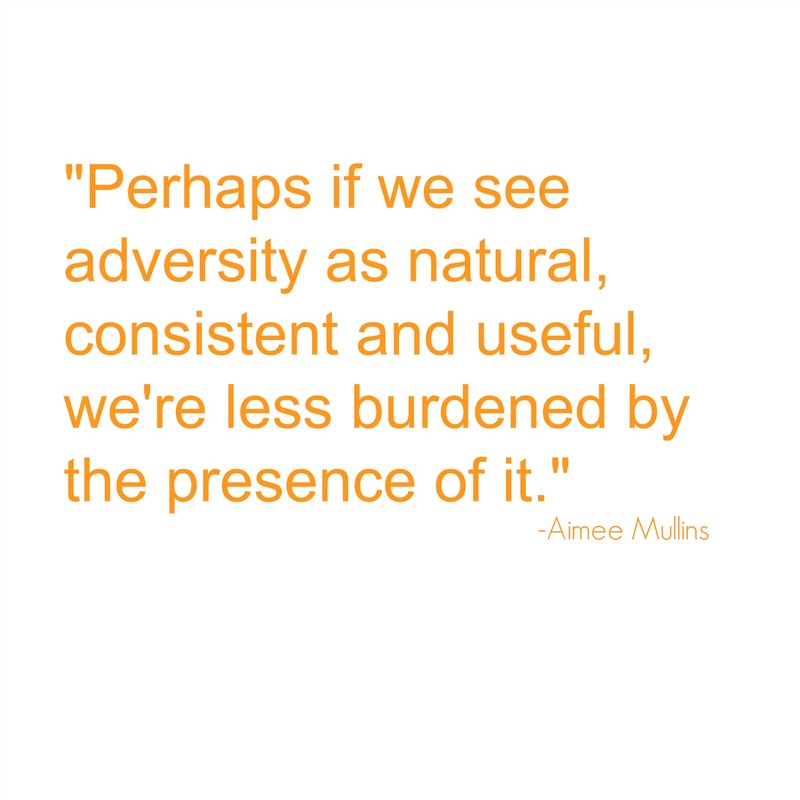 If not, Aimee’s talk may just shed new light on some things for you. 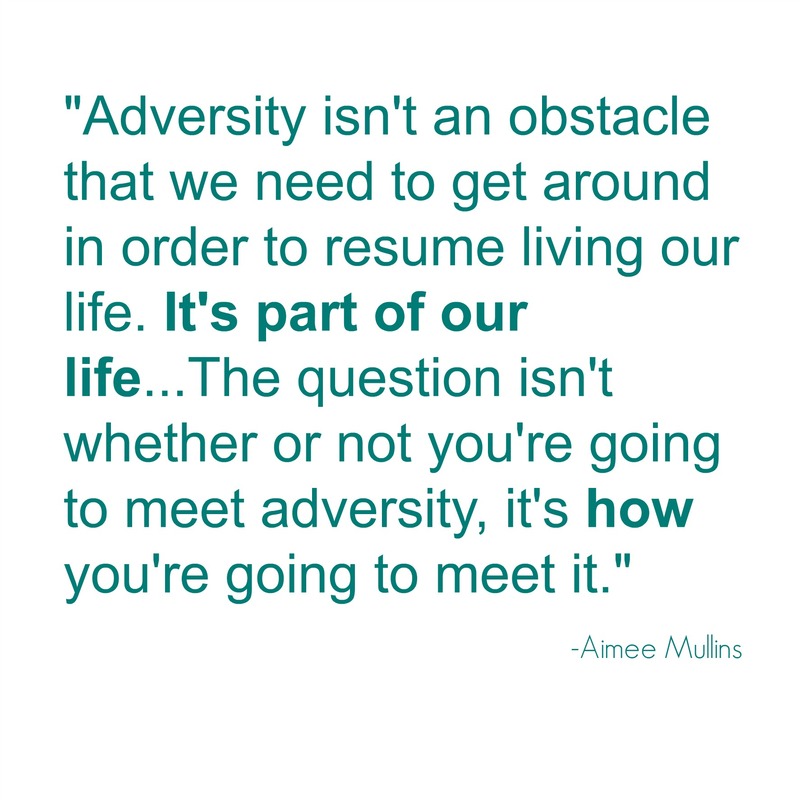 Aimee’s full Ted Talk video below is well worth a look, but if you’re tight on time, here are some key PT-relevant messages she shares. 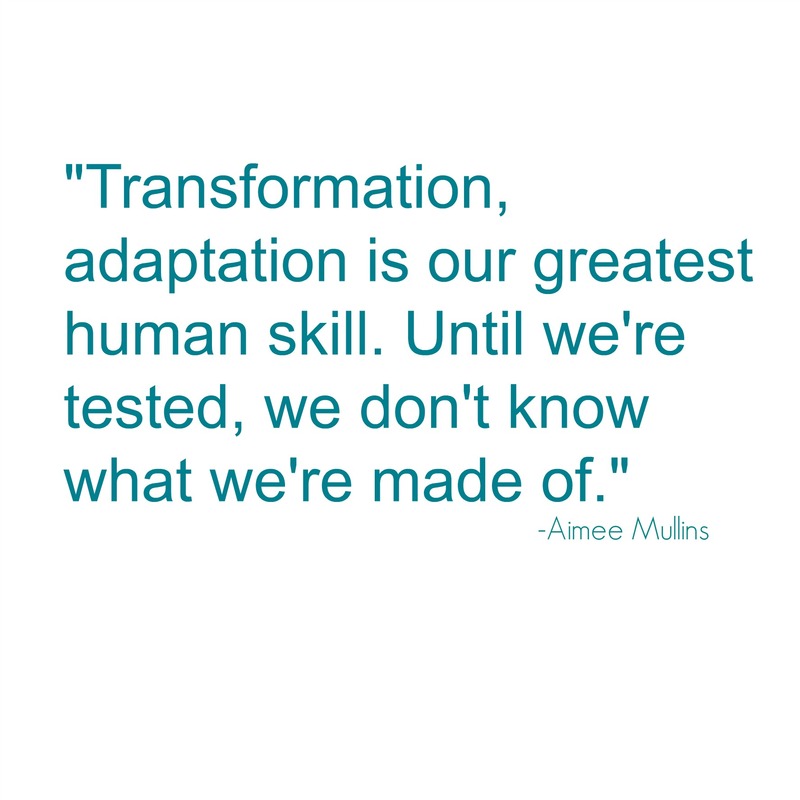 Aimee’s words resonate with us here at NAIOMT. 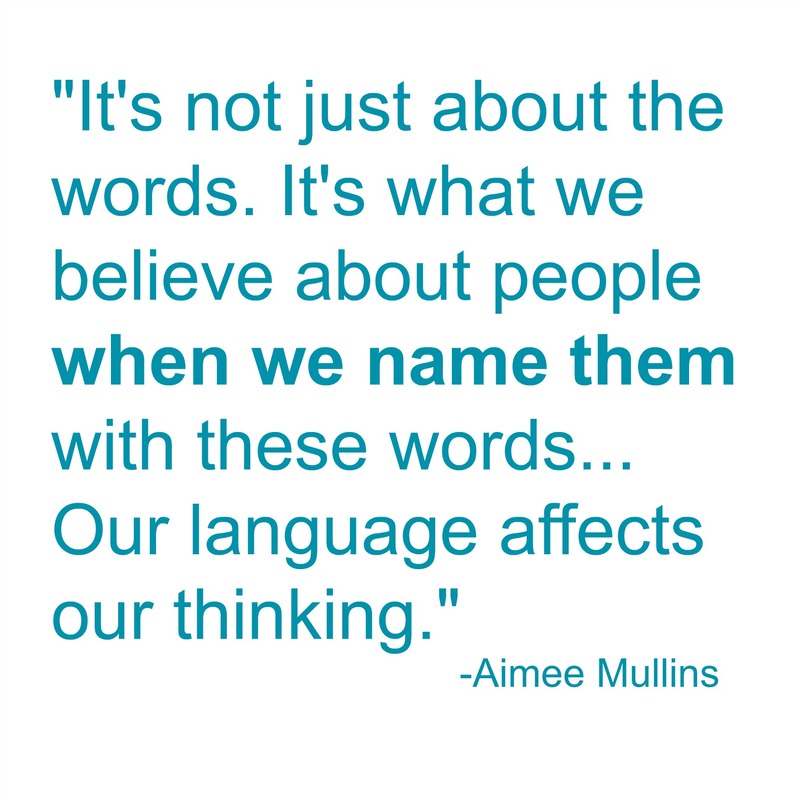 Our courses, our programs and our seasoned clinicians and mentors not only teach PTs like you effective techniques, give guidance on “how to feel” and build clinical reasoning skills, they also help you incorporate sentiments like Aimee’s to help you fine tune a thorough approach to care.